Global Lifecycle Solutions EMEA Limited (Global EMEA) provides dedicated services to corporate Clients in the procurement, configuration, support, maintenance and end-of-life asset management services. We’re IT experts who understand that businesses who want more from their IT need a structured approach that always delivers in a changing world. When it really is time for an asset to retire, we’ll handle that in a secure, responsible and environmentally friendly way. It’s a whole lifecycle approach which pays dividends. Think high performing, think cost-effective, think efficient, think ethical, Think Global EMEA. At the leading edge of asset management. We’re Global Lifecycle Solutions Limited, although we use the name Global EMEA too – simply because it’s shorter and easier to say. Our team of IT specialists provides a range of services to businesses and other organisations in the UK, Europe, the Middle East and Africa. We believe that the performance of IT systems should always be considered over their whole lifecycle. Procurement, configuration, support, maintenance and end-of-life management of IT resources are all parts of our strategic approach which saves money, time and hassle for our clients. The importance of data protection in our connected world cannot be overstated. Our expertise in this field is world class and a large part of our work entails working with clients to ensure compliance with legislation, data security and the ethical disposal of retired IT equipment. We provide both cost-effective solutions and outstanding customer care. Wherever you are based, whatever your business, whatever your priorities, we’d love to help you get the most out of your IT assets. 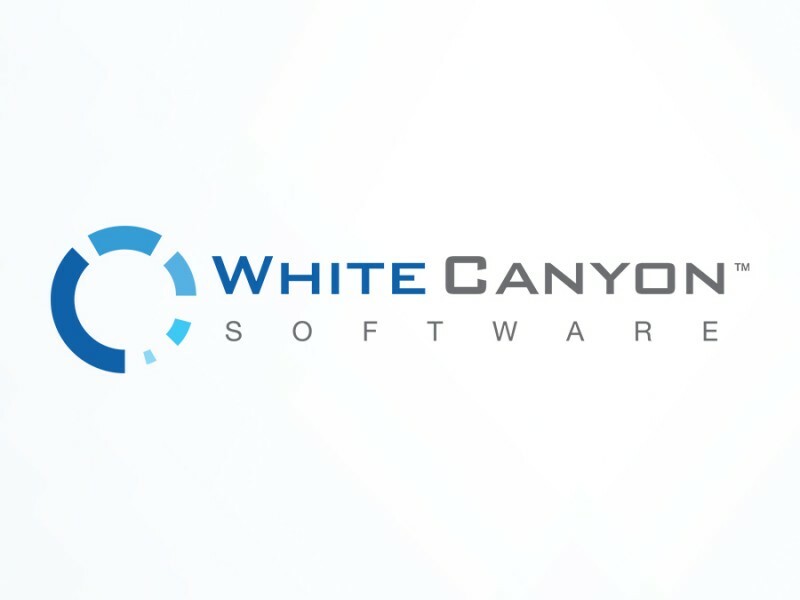 We are proud to be Partnered with WhiteCanyon Software, Inc. which is a leading provider of security software employing permanent deletion technology to prevent identity theft. The company is engaged in the development, sales and support of hard disk utilities that leverage deletion and security-related technologies. WhiteCanyon’s proven hard drive sanitising software solution, WipeDrive, and individual file scanning and deletion utility, SecureClean, have increasingly become important additions to the software suites of individual users and corporations alike. WhiteCanyon’s products can be found in leading retailers Best Buy, CompUSA, Fry’s, Amazon.com, and MicroCenter. 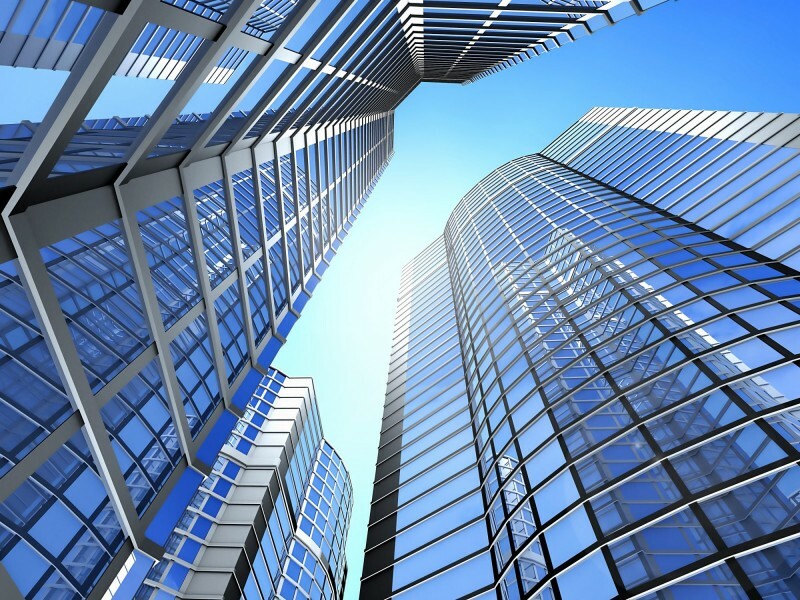 Additionally, WhiteCanyon has implemented a site licensing program targeted at businesses, corporations, and government suppliers and entities with sizable implementation needs. We're here to help, so if you have any questions, do not hesitate to contact us.